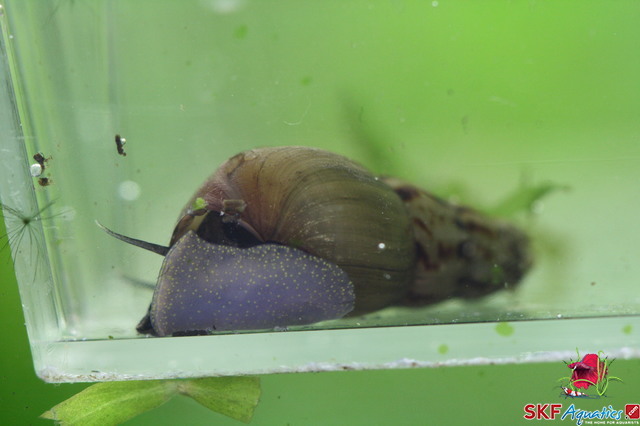 Melanoides tuberculata, commonly known as Malaysian Trumpet Snails (MTS), originated from all over Africa and Southern Asia. 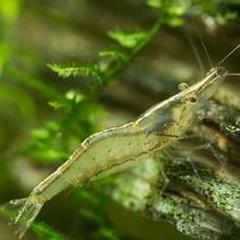 MTS are generally introduced into fish tanks accidentally by being attached to new plants or used aquarium decorations. They can come in a range of shapes, patterns and sizes. Opinions on MTS are divided with most having a strong dislike to them due to how quickly they breed and take over a tank. However, these snails can also be beneficial. As they move eating detritus and leftover food under the substrate, they are also aerating it. This in turn supports root growth and air exchange which are great in planted tanks. 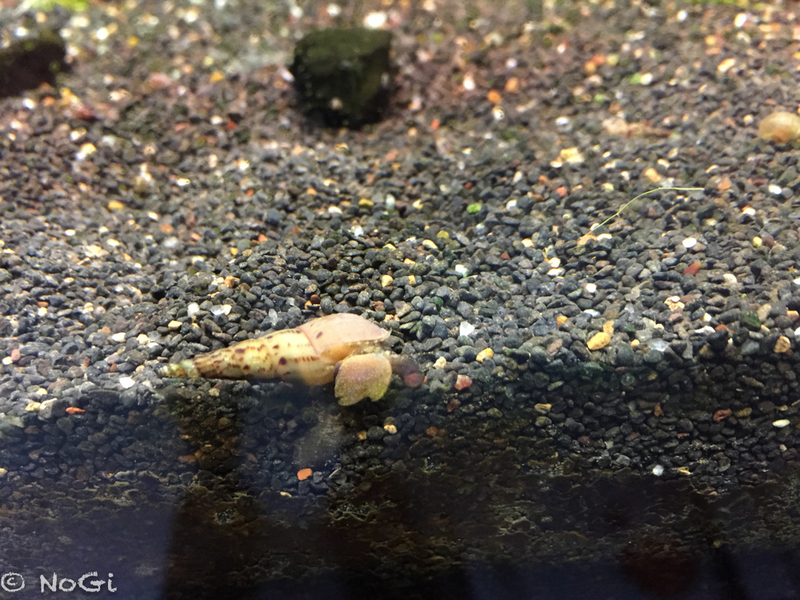 Malaysian Trumpet Snails breed extremely fast, particularly in good tank conditions. The rapid breeding abilities of the MTS is one of the main reasons they are a concern to aquatic tank keepers. One method that works well with our members here is to use some vegetables like a sliced cucumber. Turn the lights off, wait a little while and remove. You can also limit their population growth by being strict with your feeding regime and removing any uneaten food from the tank. Take note though, without the use of a chemical deterrent, which is harmful to your other invertebrates, it will be unlikely that you can remove 100% of them. They are not difficult to feed. 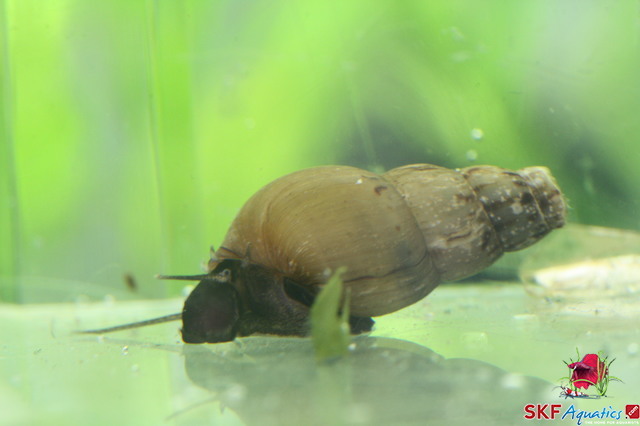 Primarily, Malaysian Trumpet Snails consume large amounts of algae and detritus. They are also good scavengers – eating leftover food and fish waste as they burrow underneath the substrate; thus, doing their share of cleaning the tank. They are especially helpful to aquarists who collect messy freshwater fish, including goldfish, and who keeps live plants. No, MTS generally do not eat live plants. You can also supplement their diet by feeding them with leafy vegetables or any plant-based fish food. Just don’t overfeed them as this will cause a snail outbreak. Vogler, R. E., Núñez, V., Gregoric, D. G., Beltramino, A. A., & Peso, J. G. (2012). Melanoides tuberculata: The history of an invader. Chapter, 3, 65-85.